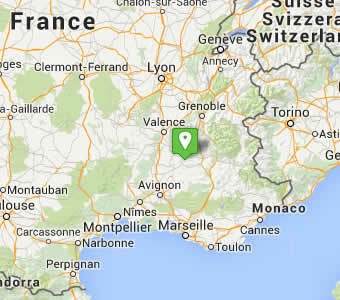 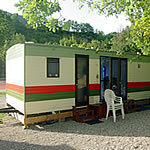 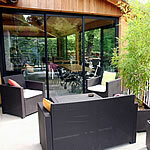 Welcome to the new website of the camping-site La Piboure in La Motte Chalancon (Drôme Provençale). 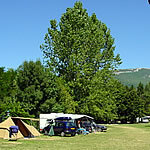 You can find here all informations and news about the Campsite La Piboure. 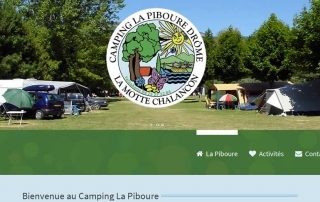 Enjoy and welcome to the Camping La Piboure !